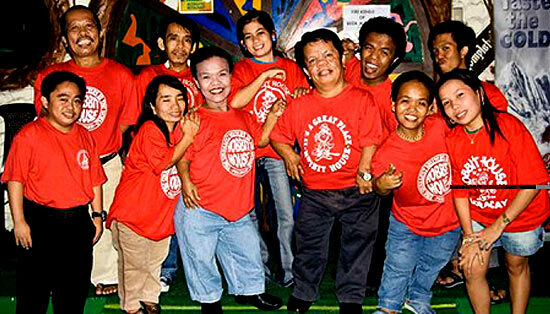 Some say Filipinos are the greatest imitators, but we beg to differ. 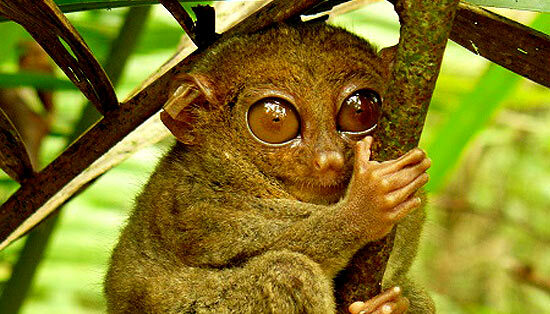 Here are 10 things that you can only see and find in the Philippines. 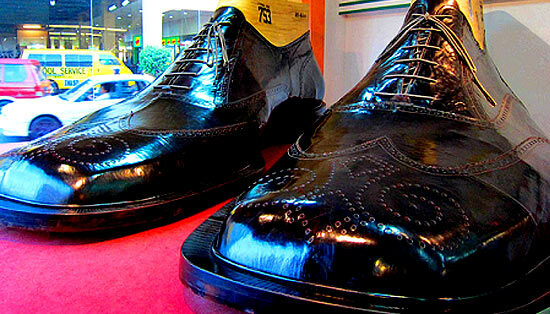 Each shoe measures 5.29 meters long, 2.37 meters wide, and 1.83 meters high. 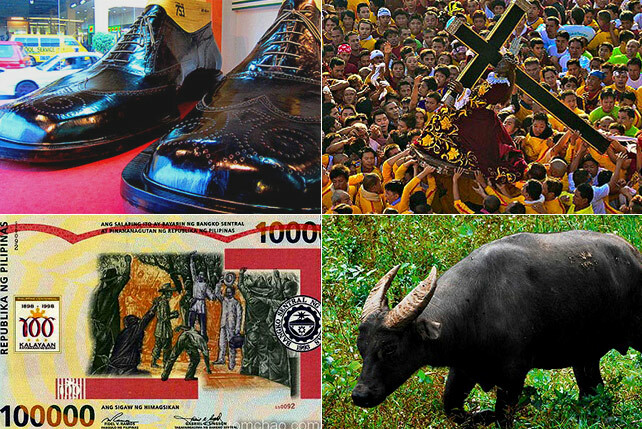 The total cost of the shoes was reportedly P2 million, big enough to buy someone several pairs of regular-sized shoes. 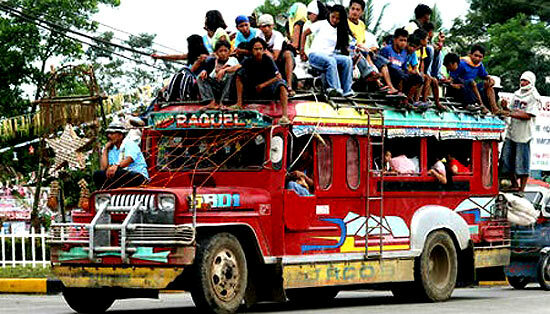 Jeepneys are one of the most popular means of transportation in the Philippines. The fare is relatively cheap, but that’s because jeepneys don’t have air conditioners and are always packed with too many passengers. Interesting fact: There are several theories on how “jeep” got its name but the general consensus is that it originated from “GP” which means either “General Purpose” or “Government Purpose,” describing the military jeep used in World War II. The Phoenix can last up to five to 10 years, but unlike standard cars, this eco-friendly alternative can be recycled without wasting too much energy and money. 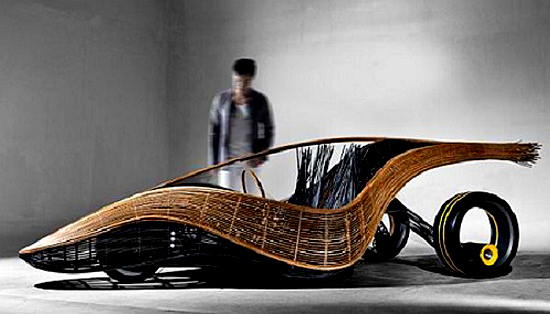 Created by Cobonpue in collaboration with Albrecht Birkner, the Phoenix Roadster was built in only 10 days using nylon, bamboo, rattan, and steel. 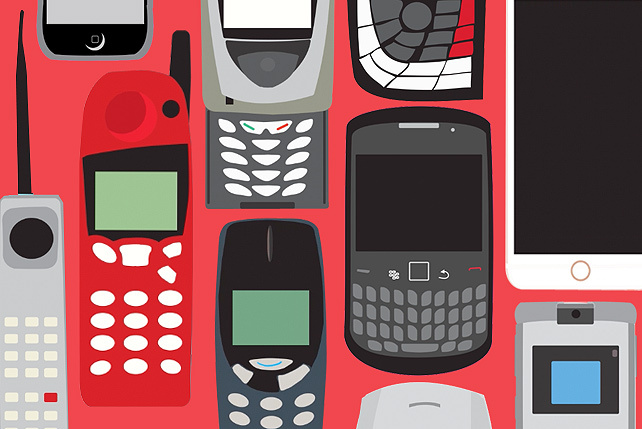 It was debuted in Milan in 2011. Measuring 355.6 mm by 215.9 mm (14" x 8 1/2"), this P100,000-note is officially the world’s largest legal tender note in terms of size. It was created by the Philippine government in celebration of the country’s 100 years of freedom from Spain. The note—which is almost as the same size as a sheet of legal paper—was initially offered to collectors who were willing to buy it at a pre-issue price of P180,000 . 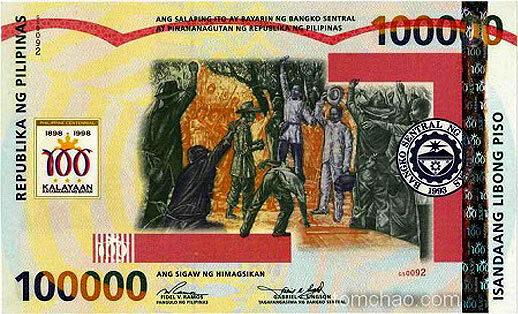 Only 1,000 pieces of this limited-edition note were issued. 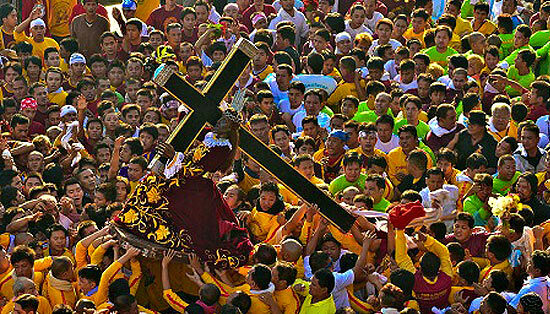 The “Poong Nazareno” is an iconic life-sized statue of Jesus Christ carrying the cross to the Calvary. It is said that the statue was originally fair-skinned, but turned black after it was engulfed by fire inside a ship during the Manila galleon expedition from Mexico. Also known as the Black Nazarene, the statue—which many devotees claim to be miraculous—is currently enshrined at the Quiapo Church. 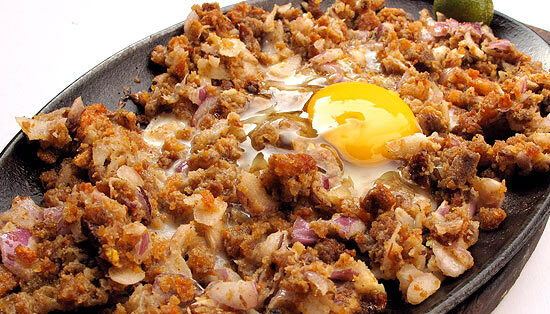 Interesting fact: Sisig is known to have been invented in the 1970s by Lucita Cunanan, popularly known as the “Sisig Queen.” Her signature pork dish brought fame not only to her restaurant, “Aling Lucing’s,” but also to the entire city of Angeles in Pampanga. Sadly, Cunanan was hammered to death in her home in 2008. 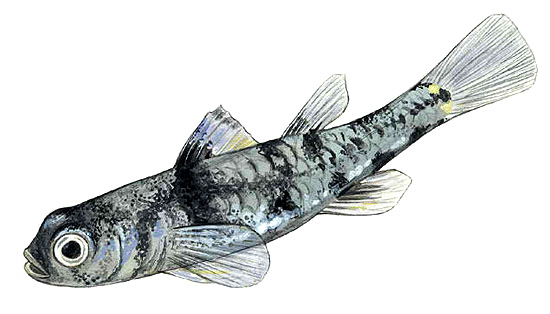 Interesting fact: The sinarapan may be the “smallest food fish,” but it’s not the “smallest fish” ever known. That recognition is given to the dwarf pygmy goby (Pandaka pygmaea), locally known as tabios, which is commonly found in the Philippines and Indonesia. 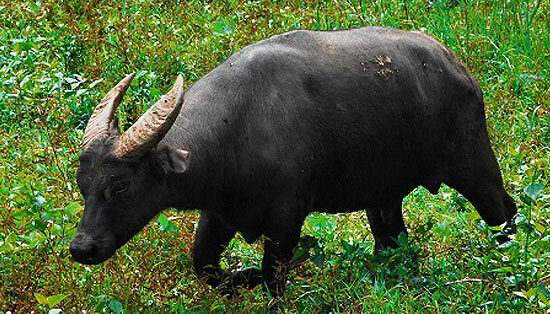 Read the full article, "27 Things You’ll Only See in the Philippines" on Filipiknow.net. Minor edits were made by the SPOT.ph editors.